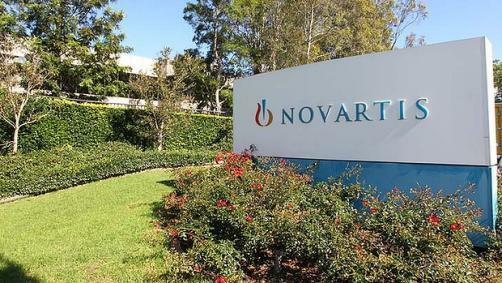 Novartis is celebrating the news that its calcitonin gene-related peptide receptor (CGRP-R) pathway therapy Aimovig (erenumab) has been approved by the European Commission for the prevention of migraine in adults experiencing the condition four days or more per month. The decision, which makes Aimovig the first and only specifically-designed migraine prevention drug available in the EU, was based on data derived from 2,600 patients in which it demonstrated “significant reductions” in the number of migraine days per month. This efficacy was even observed in difficult-to-treat populations. Additionally, in an interim analysis from a five year open label extension in episodic migraine, it was found that 26% of patients taking the 70mg formulation of the drug were completely migraine-free after fifteen months of study. "Erenumab heralds a new era in clinical practice, bringing both a targeted mechanism for prevention and a deep understanding of migraine, which we have never had before," said Dr Peter Goadsby, Director, NIHR-Wellcome Trust King's Clinical Research Facility and Professor of Neurology at King's College London. "We will see sustained relief from migraine for many of those who suffer with this debilitating disease." Novartis CEO Paul Hudson added: "Today's approval is ground-breaking for people living with migraine, their families and doctors. In clinical trials, Aimovig has consistently shown to be effective in preventing migraine and bringing relief from the grip of this disease. We are proud to be the first to reimagine migraine prevention and we are committed to ensuring Aimovig's availability for those who could benefit from it. We are launching a tailored post-approval access program and are exploring a number of innovative reimbursement and access approaches, including paying only for patients who respond well to treatment."